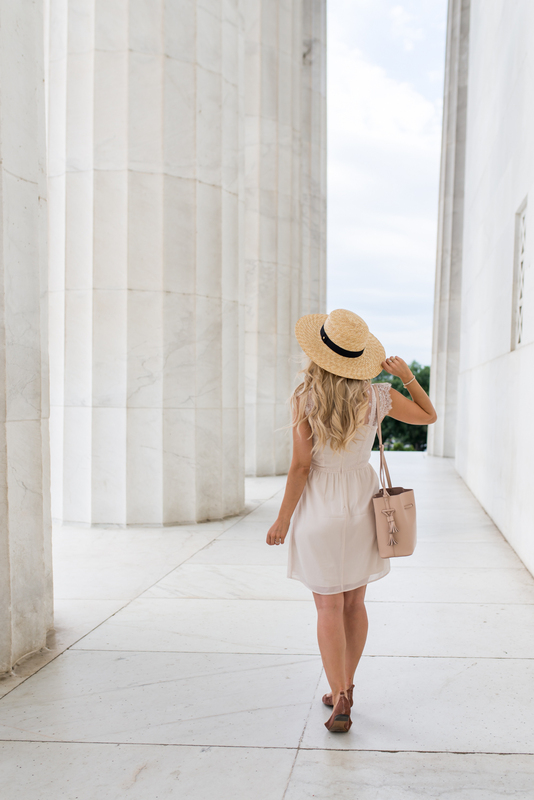 Our Girls Trip to Washington DC With Porter Escapes | La Petite Noob | A Toronto-Based Fashion and Lifestyle Blog. I absolutely love to travel. Period. There's nothing quite like jetting off to an unknown destination to explore, experience and gain inspiration. That being said, the whole what are we going to do and getting there part is not typically my favourite. When I heard of Porter Escapes, I was intrigued. 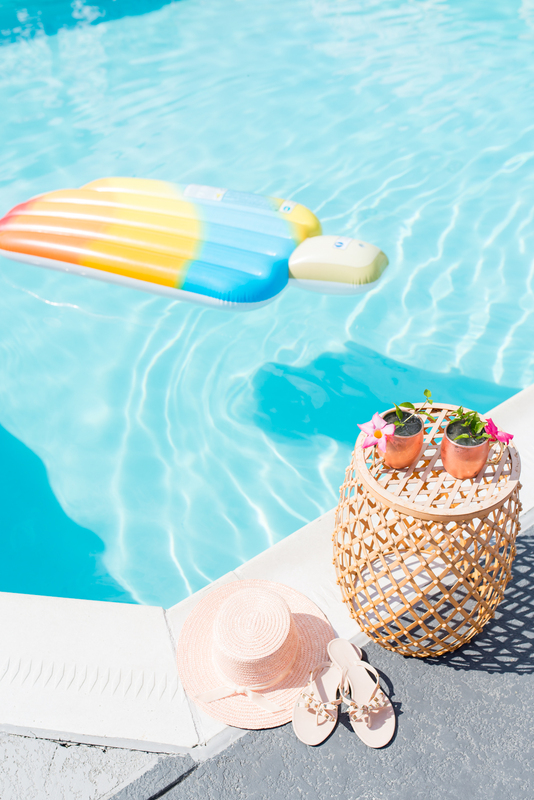 Porter Escapes is a simple approach to packaged vacations and offers an extensive variety of flights, hotels and activities to create a curated holiday just for you. 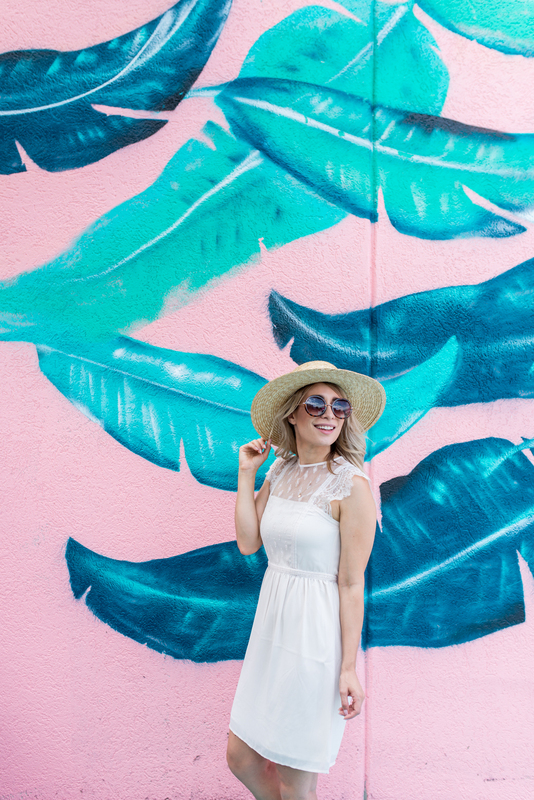 I love how the service is paired with one of my favourites, Porter Airlines, and the whole experience offers a beautifully simple way to plan a vacation with any budget. 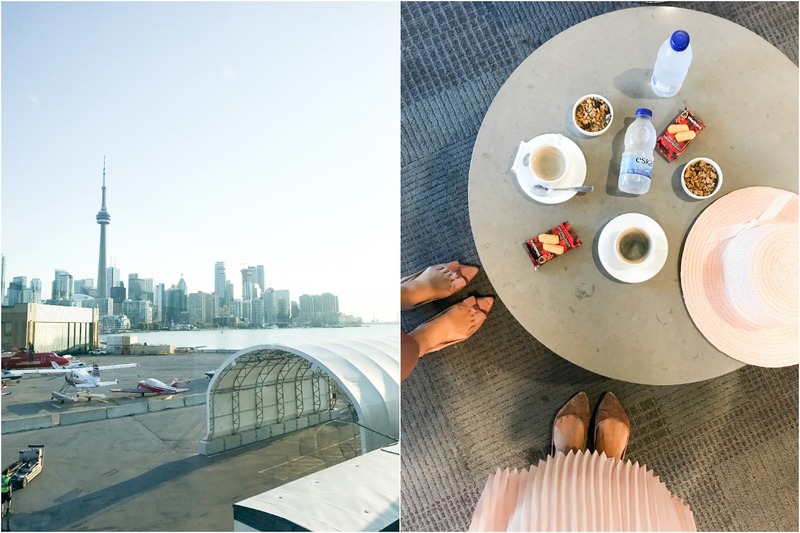 So when Sabrina and I decided that we wanted a quick girl's getaway, that wasn't too far away from Toronto, we turned to Porter Escapes to plan our trip and we weren't disappointed. 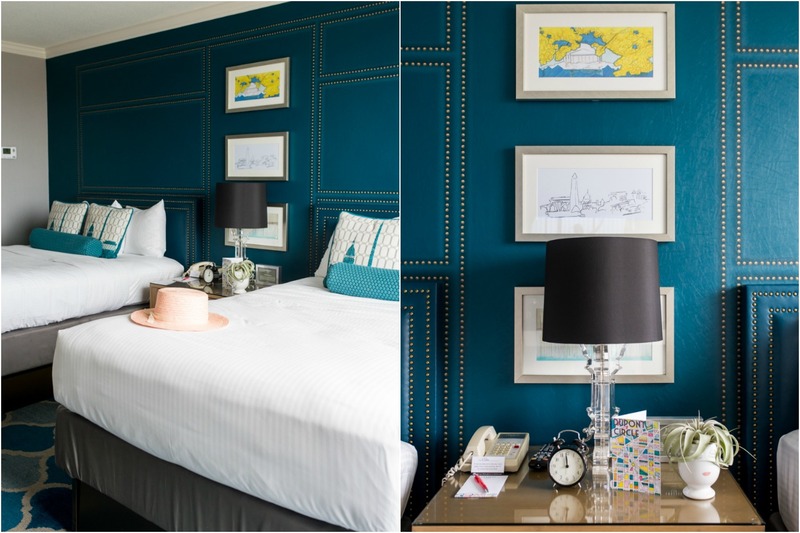 Here's how two bloggers had the time of their lives in Washington, DC with Porter Escapes. As someone who lives right in the heart of Toronto, Porter Airlines is a breath of fresh air when it comes to air travel. First of all, I love how the Toronto City Airport is located right in the city, making it incredibly easy for me to get to. Check in is always a breeze, and even though we were supposed to arrive within the hour of our flight, Sabrina and I chose to get to the airport a little earlier to enjoy the lounge. 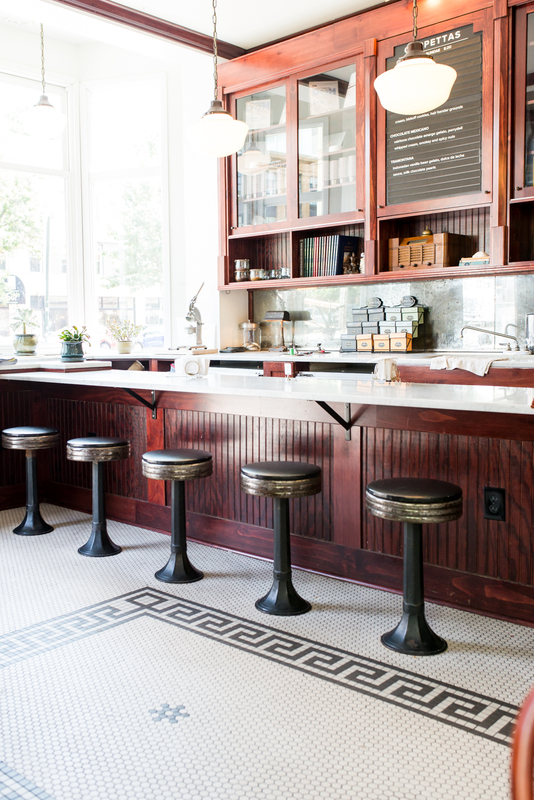 From fresh espresso and lattes to cookies and the most addicting granola, to say that us girls enjoyed the Porter lounge would be an understatement. By the time we boarded our flight, we were sufficiently caffeinated and all the more excited to get to Washington, DC. The flight to Washington, DC from Toronto is just under an hour and a half, which sailed by thanks to the complimentary in-flight beverages. In fact, our flight attendant noticed how excited we were cheersing with our orange juice, that he added a bit of white wine to create a make-shift mimosa. If that isn't the best start to a girls trip, I don't know what is! Before we knew it, we had landed at Dulles International Airport. Sabrina and I bid our new flight-attendant friend adieu, grabbed our bags and hopped in an Uber on our way to our hotel in Washington, DC. 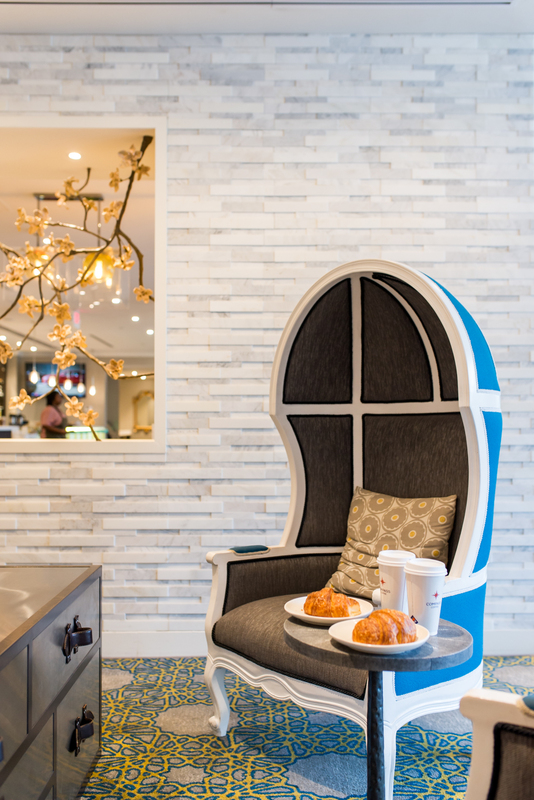 Morning coffees at The Embassy Row Hotel - best Americanos ever! 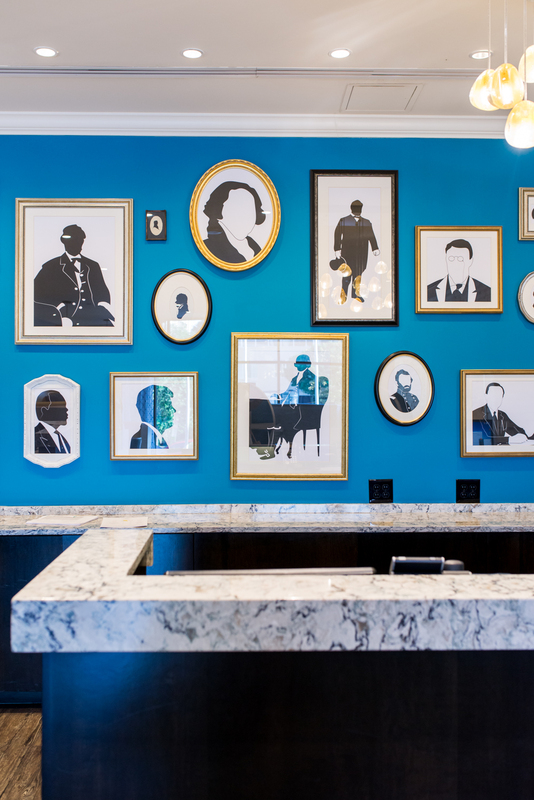 I'm a certified hotel lover so I couldn't wait to check into the Embassy Row Hotel. 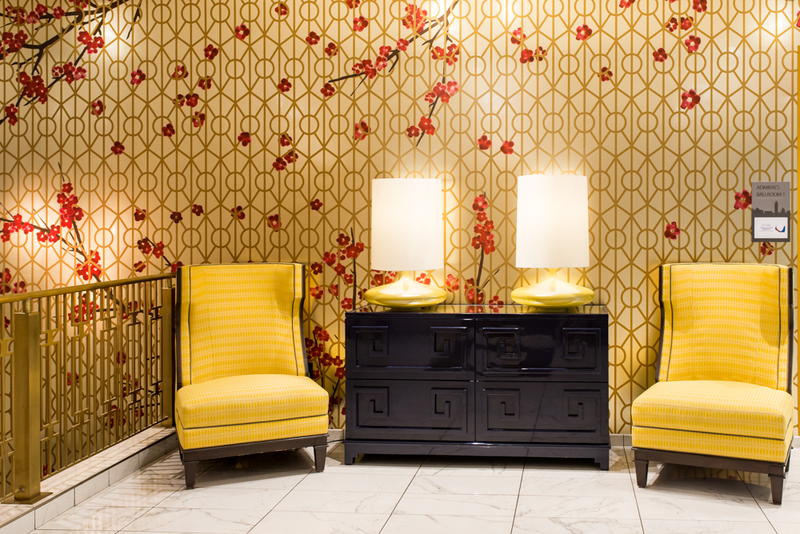 Located right in the heart of my favourite area in Washington, Dupont Circle, the Embassy Row Hotel wowed Sabrina and I from the very beginning. We arrived bright and early, hoping just to drop our bags because neither of us expected our hotel room to be ready. Imagine our surprise when we were able to check in straight away! The hotel itself is absolutely beautiful; modern décor, very spacious, with the most gracious and welcoming staff. Us girls especially enjoyed the dining options that the hotel had to offer: Station Kitchen and Cocktails offered delicious food and drink, a very relaxed rooftop bar and even a coffee shop. The rooms were a great size, with lots of natural light. 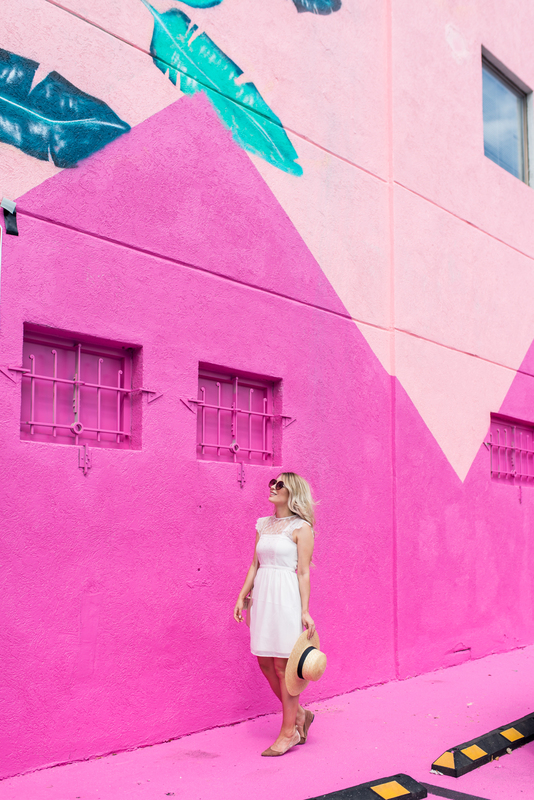 It's incredible what two girls can pack for a two-night stay - much less two bloggers! Thankfully the room was able to accommodate it all, and them some. If there's one thing that I appreciated the most about the Embassy Row Hotel was the incredible rooftop pool. You guys, Washington is hot - especially in the summer! The pool was not just an incredible amenity, it was our sanctuary on hot afternoons. Sabs and I loved sipping on cocktails while alternating between wading in the pool or relaxing in a shaded cabana. The perfect way to spend a sunny afternoon on a girls trip. Thanks to the incredible location of the Embassy Row Hotel, Sabrina and I were able to walk everywhere! 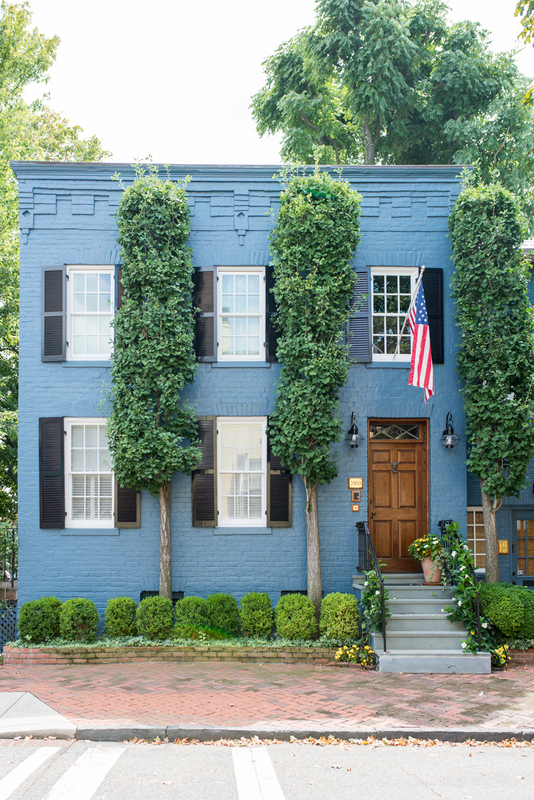 After checking in and freshening up on our first day, we hit the road on-foot and headed to historic Georgetown. This incredible area is absolutely picturesque, with its flower-lined streets and colourful brick houses. 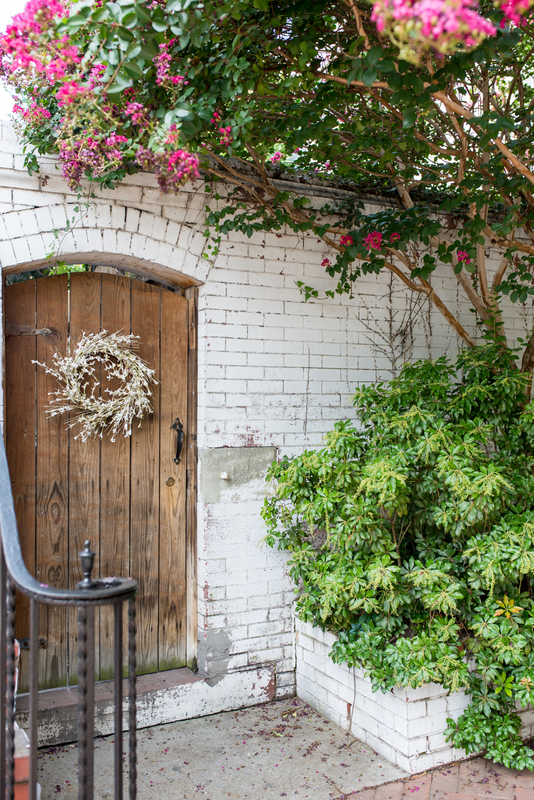 There are lots of things to do in Georgetown, from shopping to restaurants and while we definitely tried it all, my favourite part was just walking through the beautiful neighbourhoods and taking in the gorgeous historic architecture. You can spend your entire trip just marvelling at the beauty of Georgetown; Sabs and I spent the day, and will definitely be back. 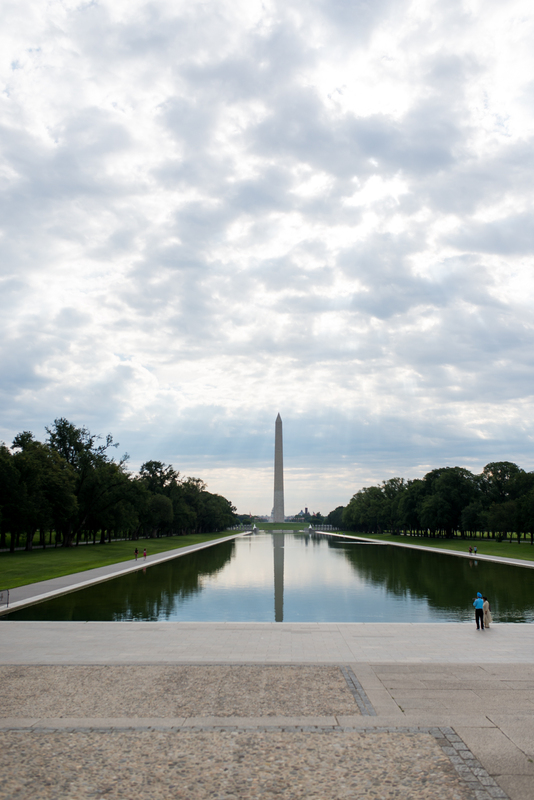 Another amazing area within walking distance from the Embassy Row Hotel is The National Mall. 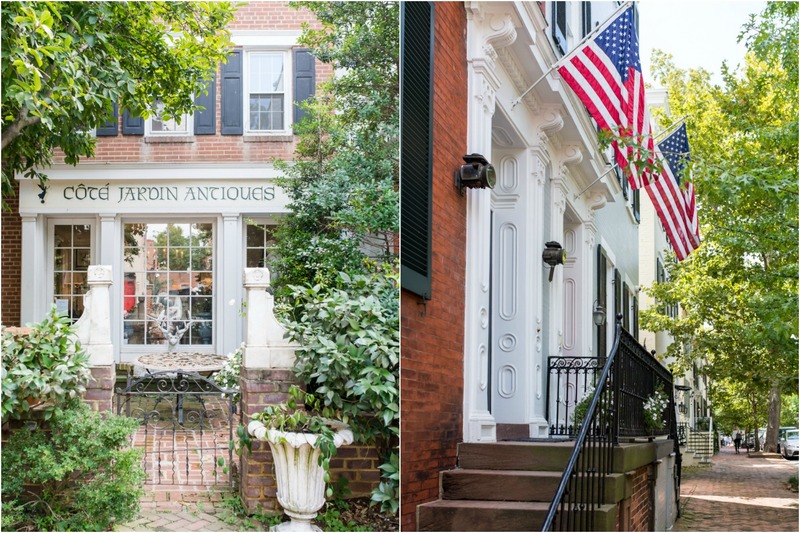 This area is quintessential Washington, DC as this is where you'll find all of the historic memorials and monuments. Sabrina and I woke up bright and early on our second day in Washington so we could start our exploring at the Lincoln Memorial. Arriving early means that there won't be nearly as many crowds as the afternoon and, like good little tourists, we wanted to be able to get the best photos. The National Mall is also where you'll find a majority of all of the museums in Washington, which are world-class and free! I've always said that Washington, DC is the perfect travel destination, especially if you are travelling with children; there's so much to see and do, lots to learn, and the fact that the museums are free is a huge bonus. We spent the whole morning exploring The National Mall and were barely able to make a dent in everything available to see. 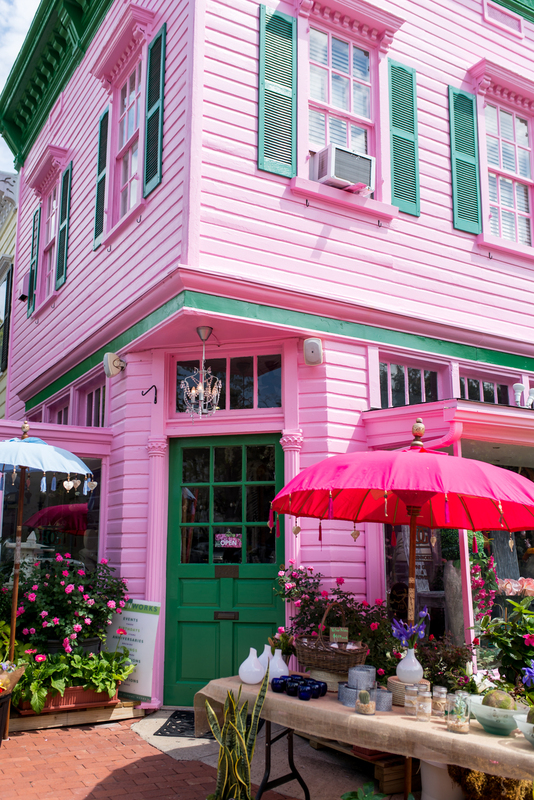 If there's one thing that I absolutely love is spending a day café-hopping, shopping in boutiques and eating in picturesque little restaurants. Dupont Circle and Logan Circle are two areas in Washington, DC that make this behaviour very easy. Sabrina and I had the best time exploring these areas, and chatting with locals. 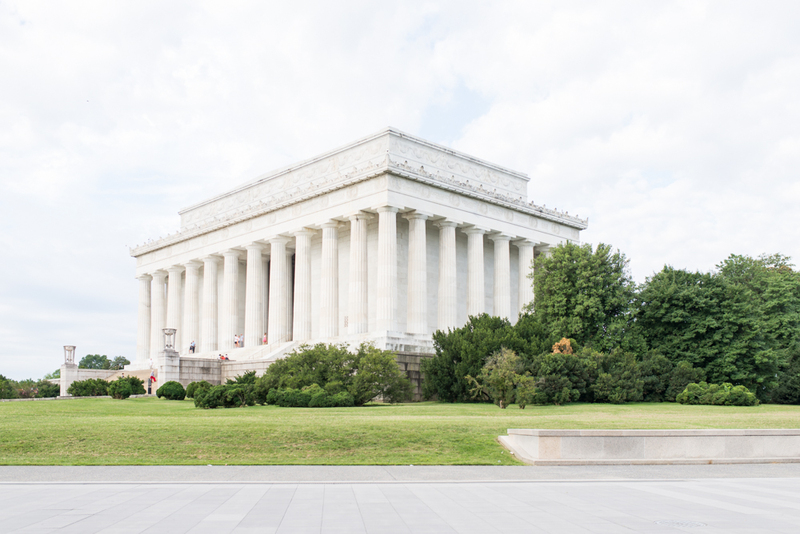 Everyone in Washington, DC is so friendly and were more than happy to give us recommendations on things to do, and where to eat. 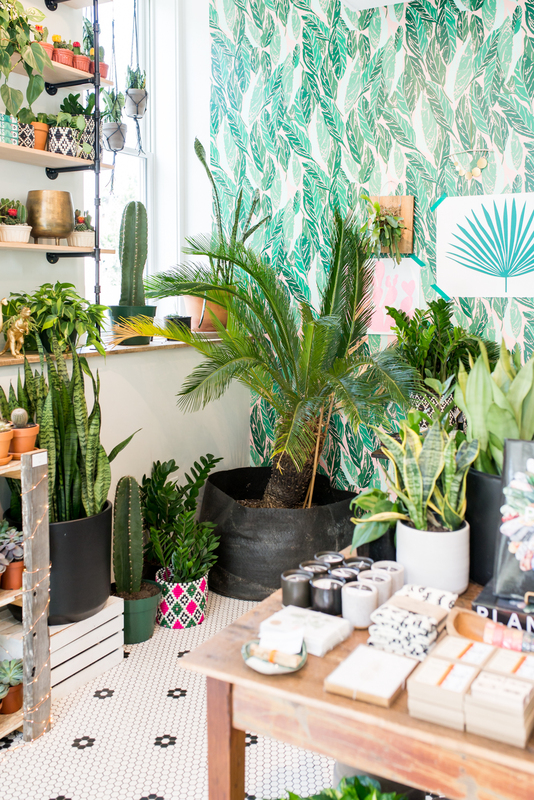 This is also the areas to be in if you're Instagram-obsessed like us; everything is adorable and very worthy of the 'gram. These areas were closets to The Embassy Row, so a very easy walk from the hotel. Now if the worlds 'Rosé Garden' doesn't make you think of me, then I'm doing something wrong. 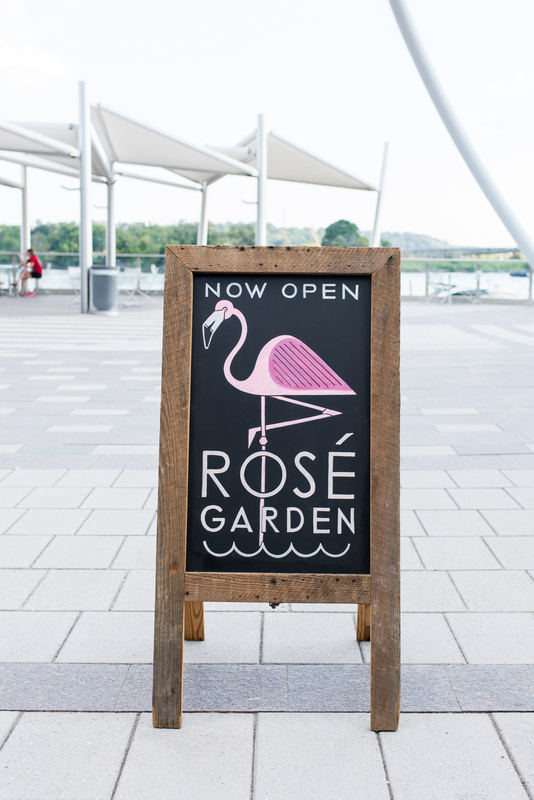 Thanks to Porter Escapes, we were able to secure a table at the absolutely stunning Rosé Garden at Whaley's, down by the water in Washington, DC. 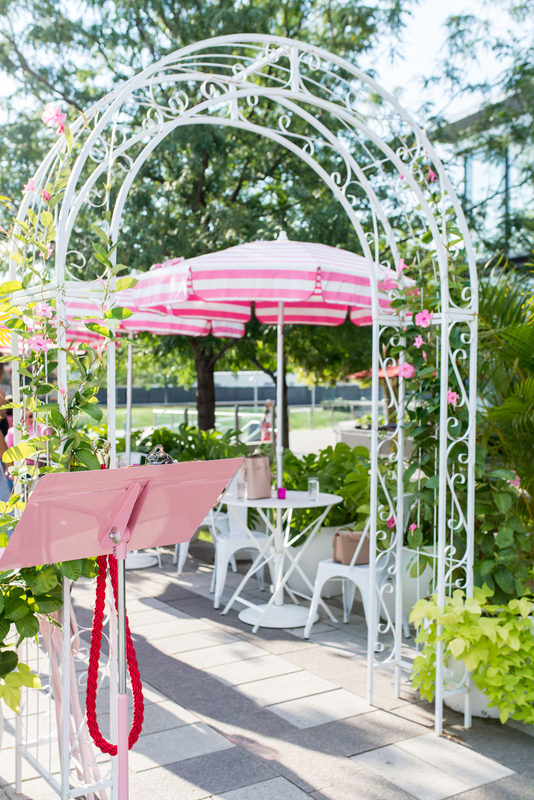 I'm sure the entire restaurant were able to hear our squeals of delight when we walked into this beautiful, all-pink patio. Our gracious server offered us some chilled rosé to sip on while we browsed the menu. 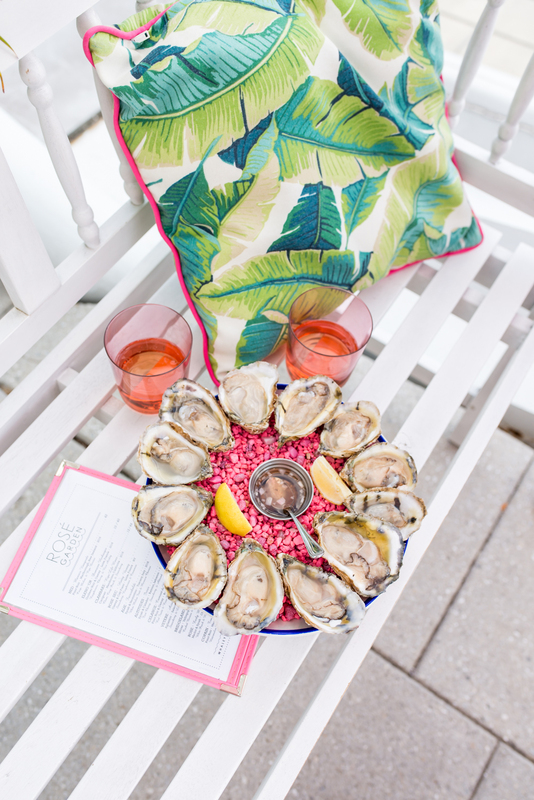 We decided to have a light snack of oysters, which came atop a bed of pink salt and were absolutely delicious. The oysters were the restaurant's own 'River Keeper Oysters,' in celebration of the role that oysters play in cleaning the waterways. I was really impressed with how committed that Whaley's is to sustainability and the passion that the staff displayed while speaking about it. After a whirlwind two-night stay in Washington, Sabrina and I were back on our Porter Airlines flight headed to Toronto. We wanted a fun girl's trip, and our expectations were exceeded with Porter Escapes. If you're like me and love to travel, but hate the hassle then I definitely recommend giving Porter Escapes a try. I feel as though I left a piece of my heart in Washington, DC and I fully intend on returning to retrieve it. What do you guys think? Have you ever tried using Porter Escapes? What are you favourite quick getaway destinations? Let me know! 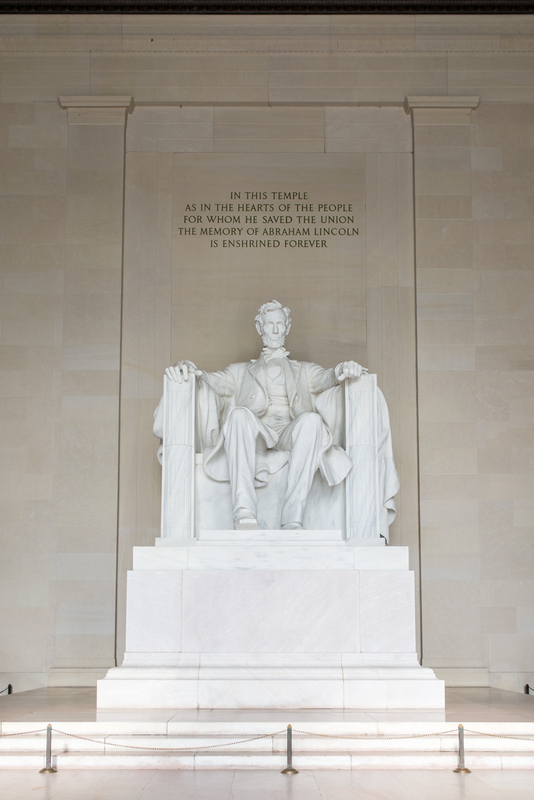 Thank you to Porter Escapes for an incredible trip to Washington, DC. All opinions are 100% my own. Thank you so much Gabriella! Washington is so beautiful, it was a blast! I've always wanted to go to DC. Looks like you ladies had an awesome time!